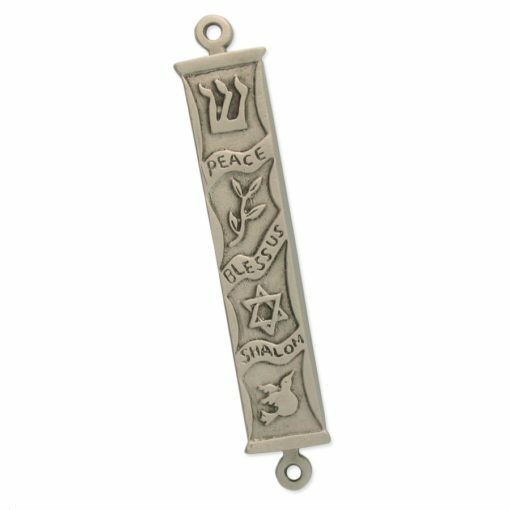 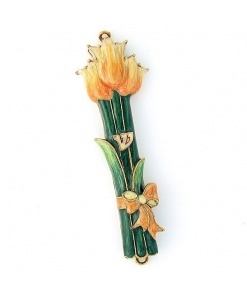 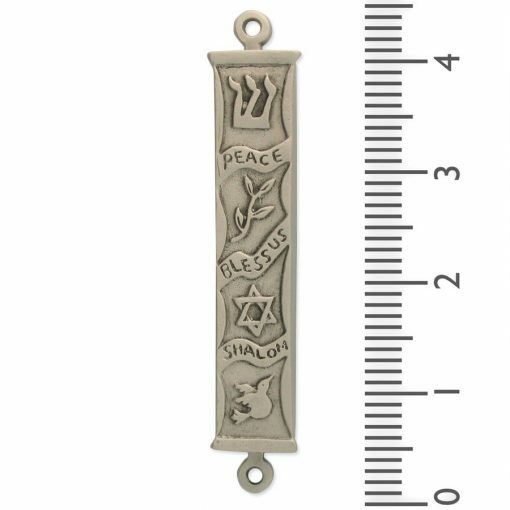 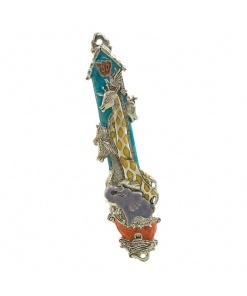 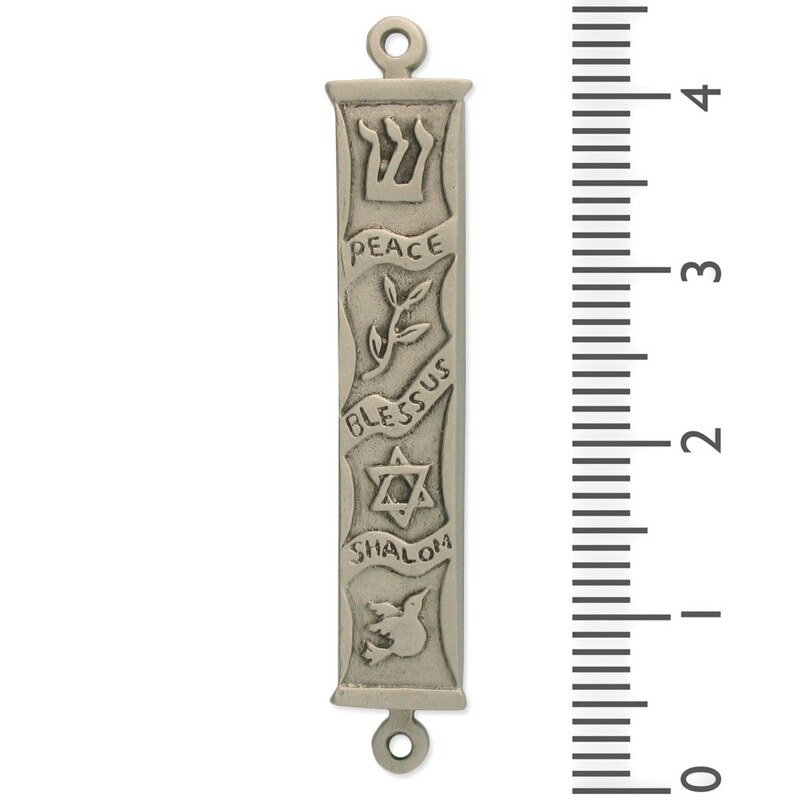 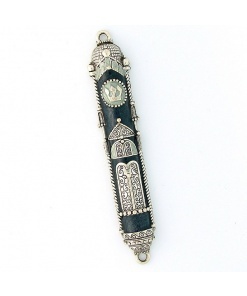 Mix humor with simplicity, add a softened heart and a bit of irony and top it off with a lot of creative energy and you?ll have this Peace and Blessing Mezuzah case. 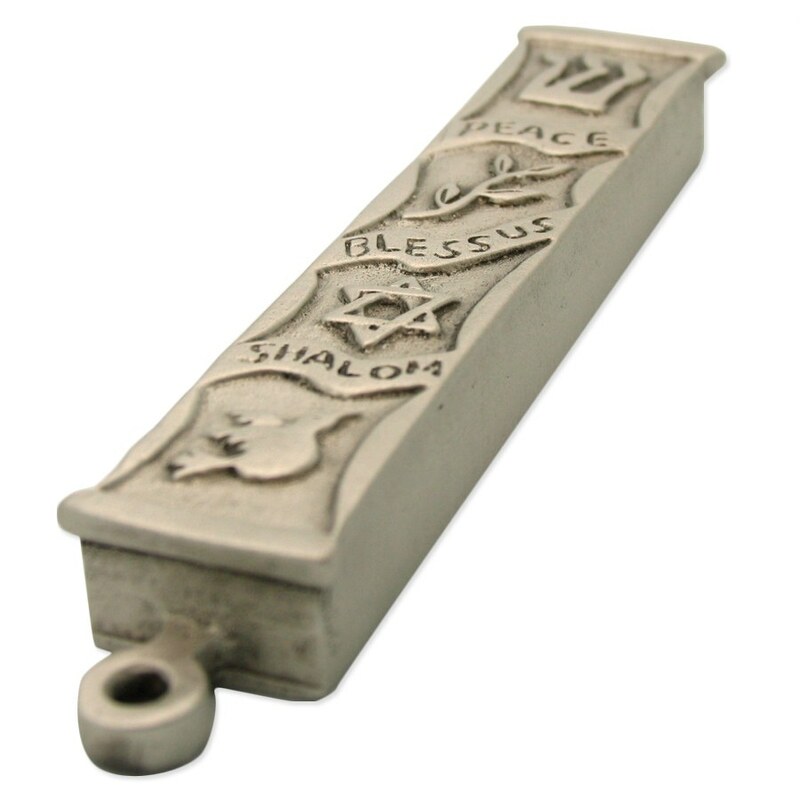 My original order was crushed in shipment. 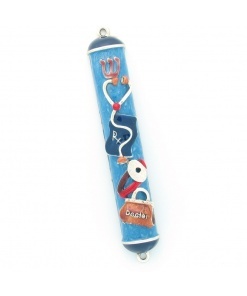 You promptly sent out a replacement along with everything needed to return the damaged item. 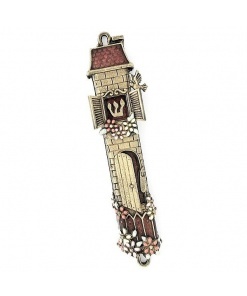 Thanks for your lovely product and your attention to the original shipping problem.